The BBC once talked about the maker movement and how building electronics is available for everyone now. And I wanted to follow-up on that, because that is really true. And that is something that I am really passionate about; getting more people to build electronics. 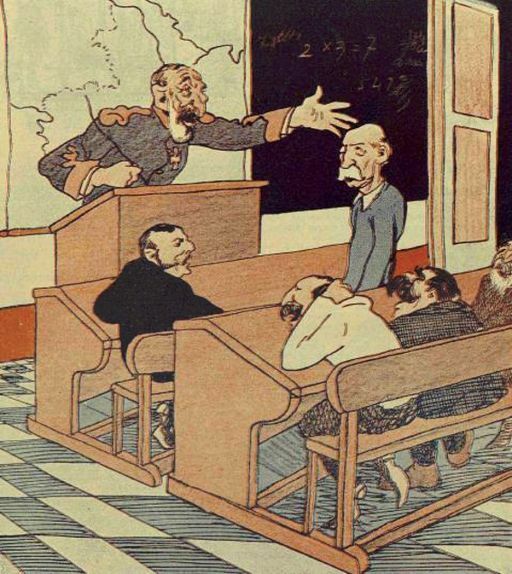 But first, I want to deal with the naysayers. Unfortunately, a common scenario on online forums is this: Someone who is curious about electronics asks if it is hard to build electronics. Some guy who is working professionally with electronics tells him that if he wants to learn electronics he has to go through five years of schooling, because electronics is really hard. I hate it when people do this. THIS IS NOT TRUE! Ok, if you want a professional career as an electronics engineer, then I agree that five years of schooling will be really useful. But if you just want to build electronics, all you need to do is go ahead and do it! Buy yourself a kit, read some instructions online, just do it. When I started out in electronics, I was about 14 years old. It all started one evening at home when I got curious about how it was possible to make a light blink. (I had started going to the local youth disco, so I had seen those a few times). I asked my dad and he gave me a simple explanation that I could actually go and test right away. That night I made a light blink! 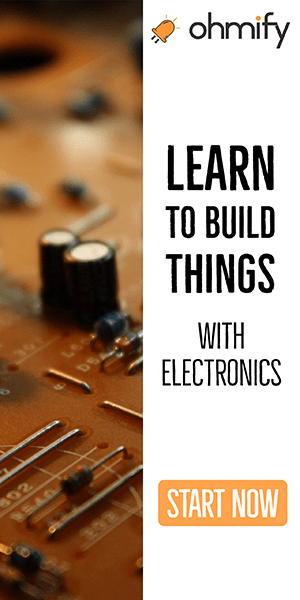 I went from being a 14 year-old that didn’t know anything about electronics to learn the basic theory and actually start to build electronics and make a simple circuit in just a few hours! What would have happened if my dad told me “Son, electronics is hard. You have to go to university for five years before you can do electronics.”? I would probably give up on the idea and watch some TV instead. So when someone tells a beginner that it is difficult, I get really upset. 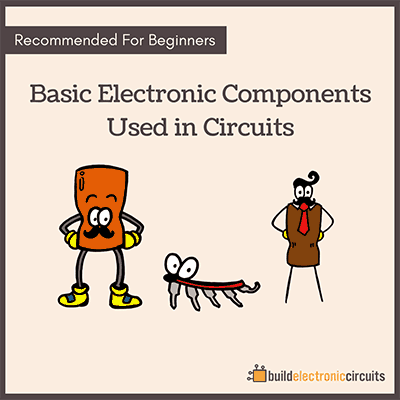 Don’t think that you have to know everything about electronics before you start out. Most people who are really good at building electronics started out without any prior knowledge. They just went ahead and had a go at it. Then over time, they got more and more skilled. In the above video, the reporter buys a kit and gets into it without any prior knowledge. She ends up using three hours instead of one, but she really enjoys the process! And she learns a lot about electronics. 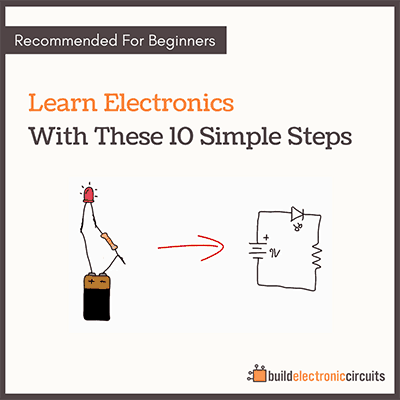 Want to start building electronic circuits? I need to learn to create circuit freely. Can u help me?